Celebrate New Year’s Eve at Mango Tree Bistro Bar! Rs. 500 off for couples exclusively on Momoe! 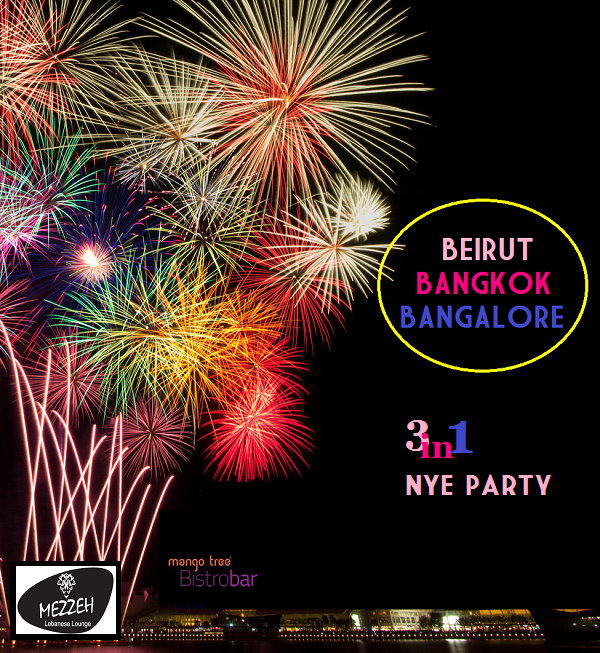 Do you want to celebrate this New Year in Thailand, Lebanon and India, all at the same time? Then come to MANGO TREE Bistro Bar and relish the sumptuous buffet, featuring mouth-watering cuisines of these 3 countries. Tap your feet to the music played by DJ SUMAN from Dubai and make a splendid beginning of this New Year. So hurry up!!! Download Momoe and use it to book your experience for this grand event at Mango Tree Bistro Bar!! !